We need to talk about what happened this weekend! As you know, it was freezing this weekend across Oman, but it was NOTHING like what Musandam and the small mountainous villages was going through! Hundreds of residents were left without power and stuck in their homes due to the heaviest amount of snowfall in a decade! 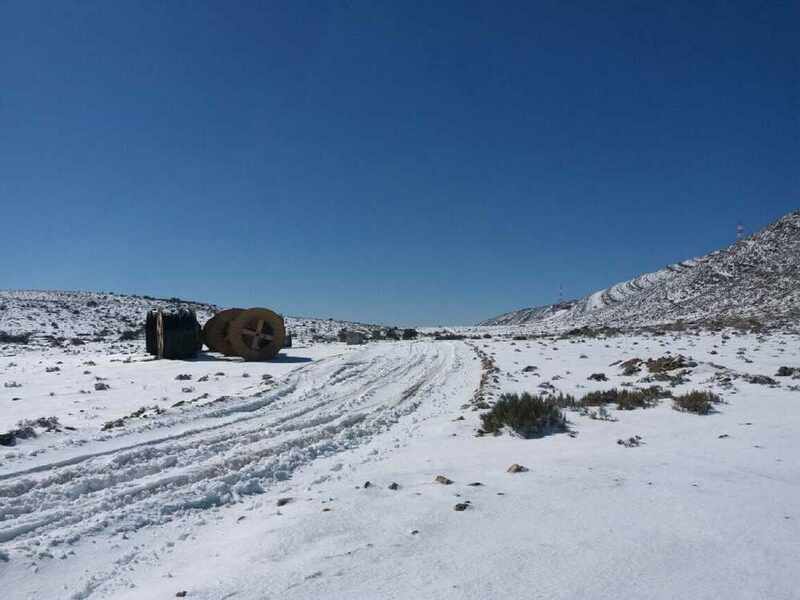 The worst hit were farmers in remote villages, where temperatures hit sub-zero temperatures, ruining many of the farmer's crops costing them thousands of riyals in profit. 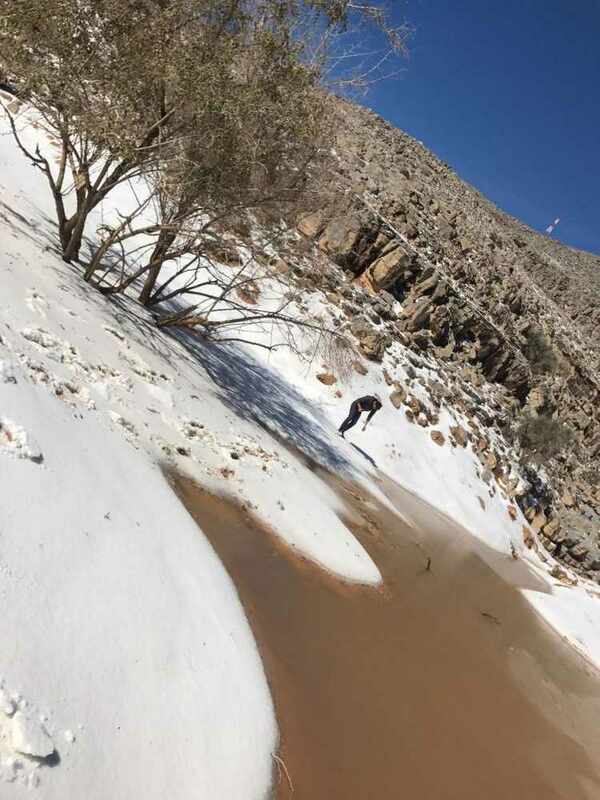 Temperatures around Jebel Shams plummeted due to gale-force winds, weather experts at Oman's Meteorology office said that this had been the coldest February since 2008!